FREE Vacuum or Sewing Machine Check Up! 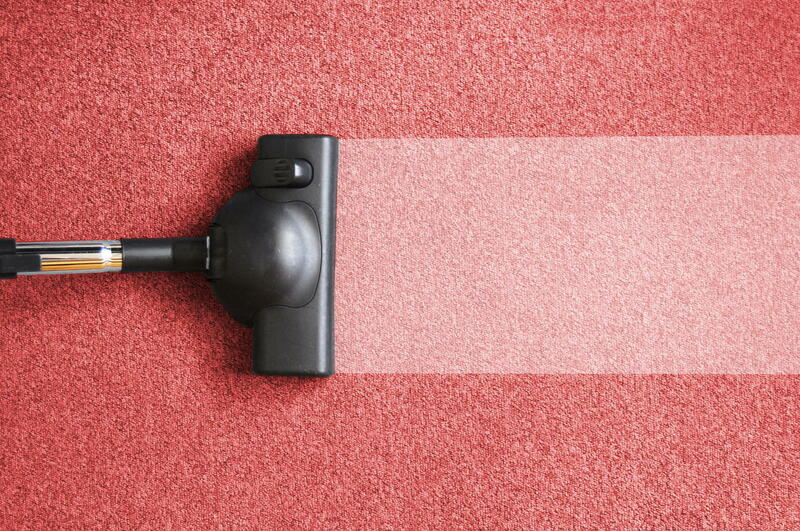 Bring in your Vacuum or Sewing Machine for a Free Check Up! Buy 1 floatation therapy session, get one free!